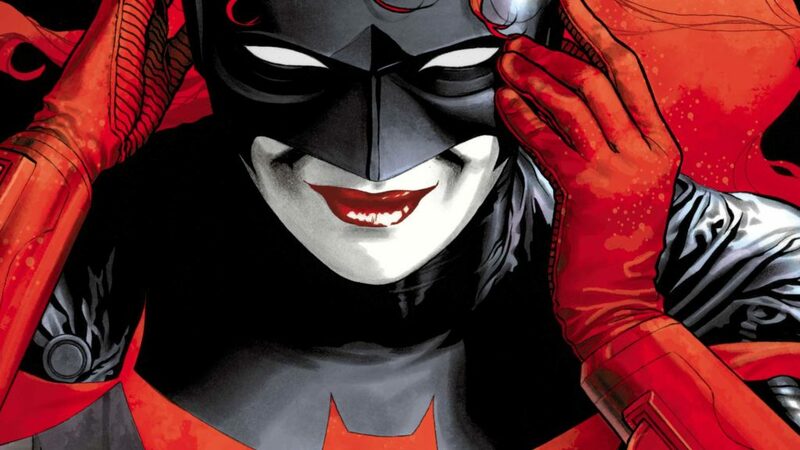 Batwoman’s arrival to the Arrowverse won’t just be for a crossover appearance: she is officially getting her own show! Greg Berlanti and Caroline Dries are developing a series based on Kate Kane for The CW. 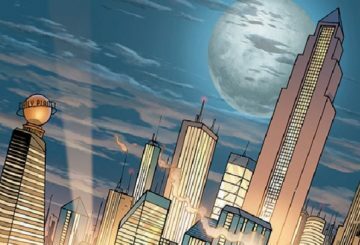 According to Deadline, casting is about to happen for the character, leading up for the crossover.